← History across the 25 millennia of dentistry. 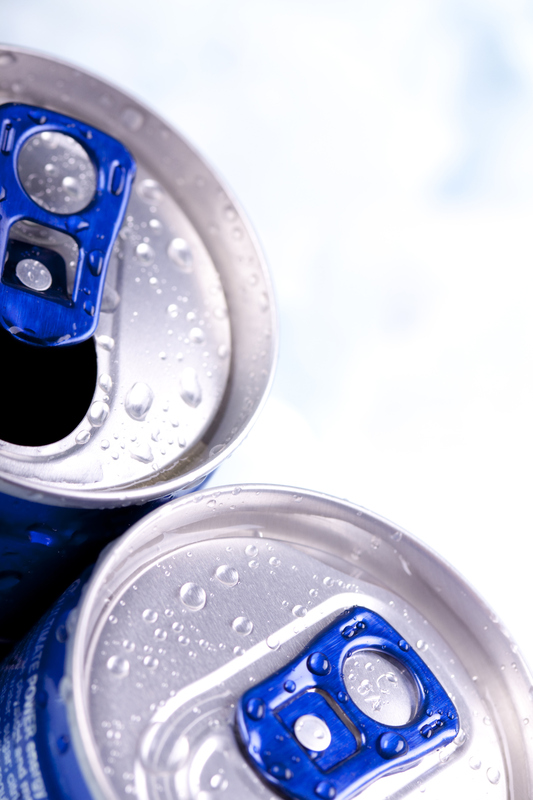 Sports & energy drinks found to cause irreversible damage to teeth. I’m not a health care professional or dentist — I’m just a average person, like many of you. Because of my personal commitment to good oral hygiene, I do read a lot about teeth! I wasn’t surprised by the results of this study because of a recent experience with my 10 year-old nephew. My nephew Justin is very active in sports and regularly consumed sport drinks provided by his parents or his teams. One day, he mentioned that his “teeth didn’t look right.” To his parents’ alarm, he was correct. His teeth had an odd dark tint to them. They immediately had him seen by a dentist who diagnosed the problem as being sports drinks. My nephew now has visible damage to his tooth enamel! If you’re active, a parent or a teen, the following information may be important to you. To ensure accuracy, I’ve exactly reprinted the article in its entirety, and I’ve posted a link to the website page. What do you think readers? Do you have any thoughts or knowledge about sports and energy drinks and oral health?